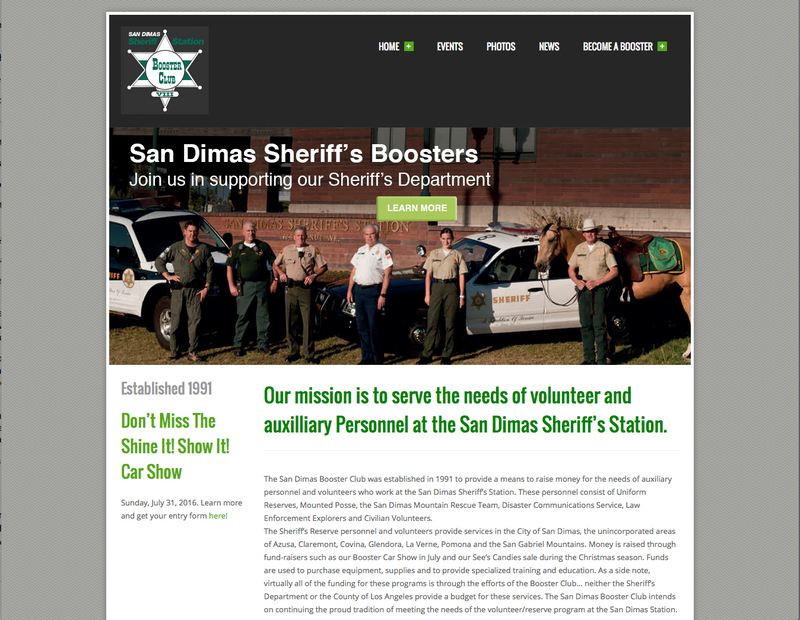 This site provides a web presence for the Booster’s 20-year-old local community organization. and, raising community awareness of the organization’s functions. How can Beasley’s website design team help your non-profit organization raise funds, organize community events and recruit new members? Call us today.